Brooklands Museum has received funding from the Heritage Lottery Fund to help towards their aim of re-engineering Brooklands. This involves moving the Bellman Hangar, which is currently located on the Finishing Straight of the Motor Racing Circuit, off of the circuit and reinterpreting it as the aircraft factory. 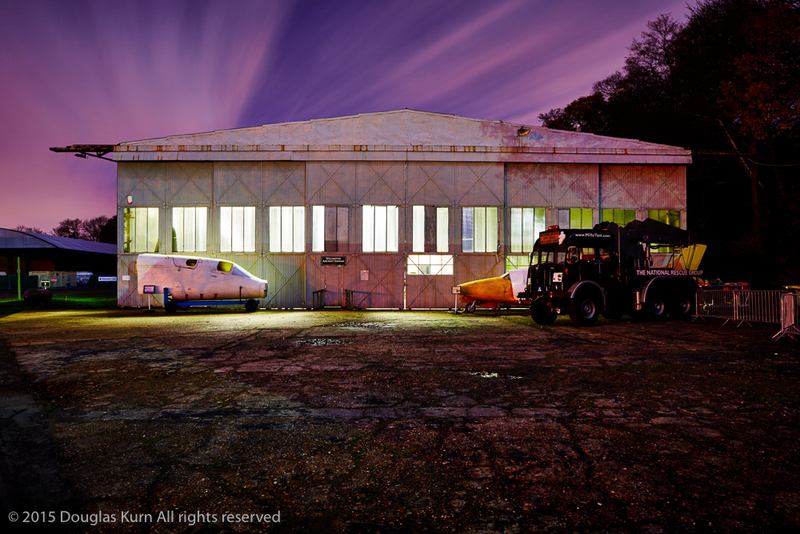 It was suggested to me by the museum that it would be good to have before and after photographs of the hangar shot in a similar vein to the night shots that formed part of my Spirit Of Brooklands Project and book. Never one to shy away from standing alone in the dark I took up the challenge and here is the final image, with the Finishing Straight in the foreground. It will be a while before the hangar is moved but when it is I’ll be back, so to speak. 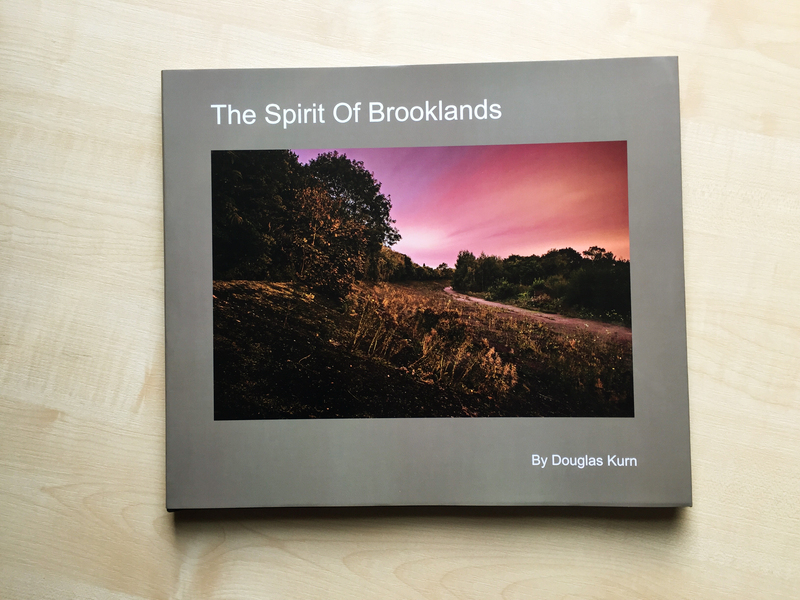 This entry was posted in New work and tagged Brooklands, Landscape, night photography on December 8, 2015 by Doug. 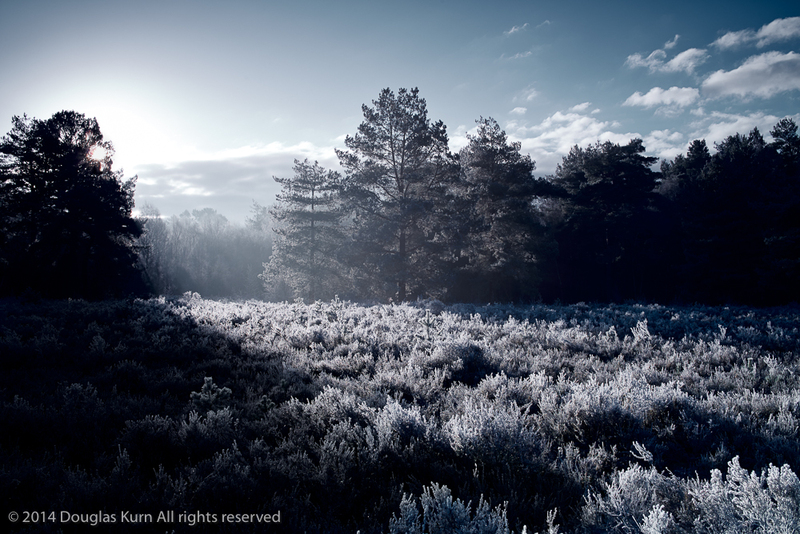 I recently went to Horsell Common, where the Martians first landed on Earth according to the H.G. Wells novel The War Of The Worlds, which was quite brilliantly put to music by Jeff Wayne. It was a cold and frosty day, but the light was lovely and I managed to get these shots. 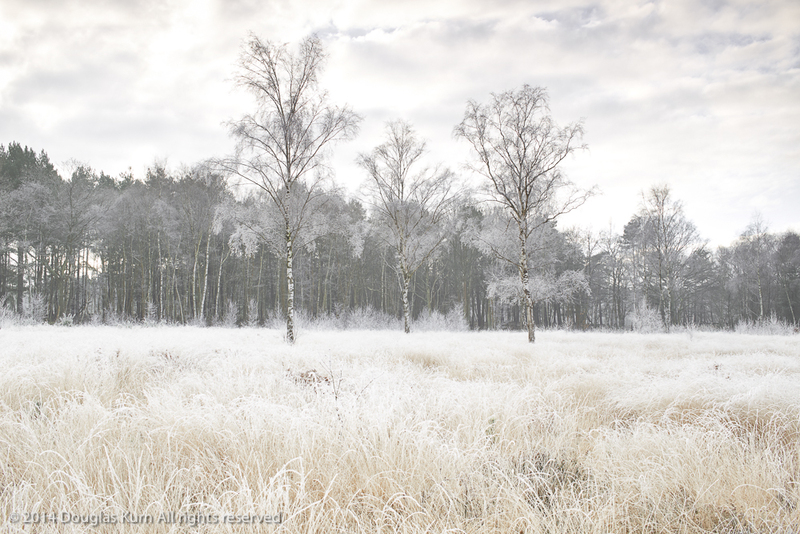 Three of them are available as signed limited edition Giclée prints on my Print Sales website. 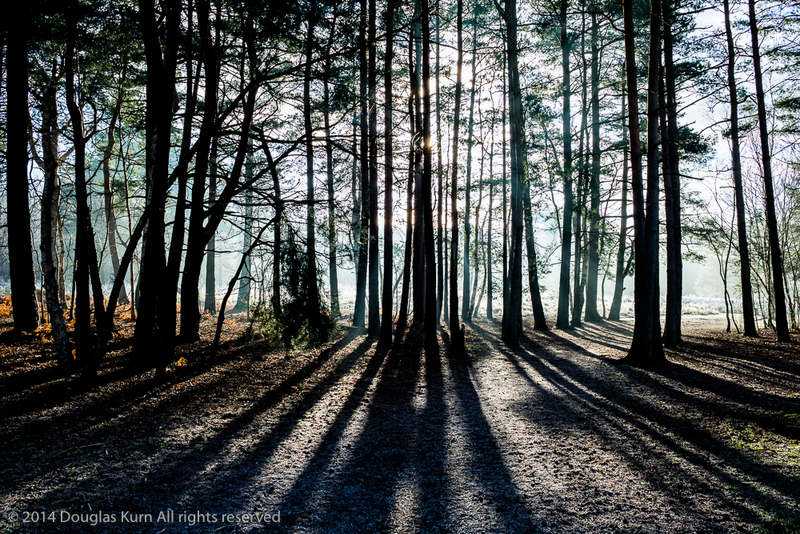 I had to wait and wait for the light to change – suddenly a beam of light shone out across the common. 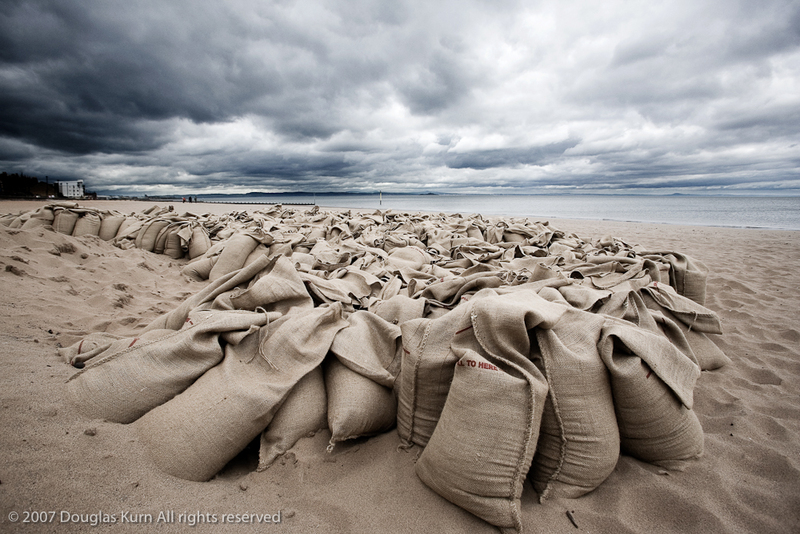 I had to act fast – the chances of anything coming from Mars are a million to one he said, But Still They Come…. 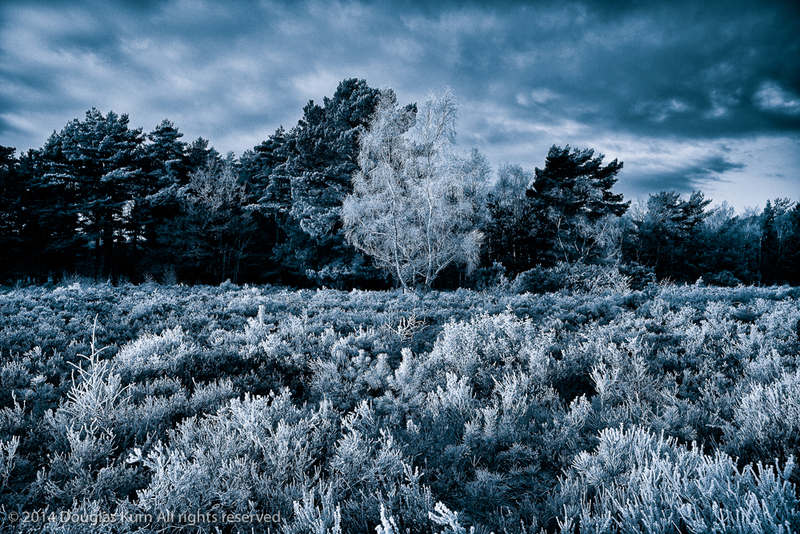 This entry was posted in New work and tagged Douglas Kurn, Frost, Giclée, H.G.Wells, Horsell Common, Jeff Wayne, Landscape, Photography, Prints for sale, War of the Worlds on January 29, 2015 by Doug.